The Stormforce 6.1 went to a returning customer of ours , Murdo Macleod. This is Murdo’s third Stormforce 6.1 he has bought from us, he is also the owner of a Stormforce 11m. This 6.1 was fitted with a Suzuki 100hp Four Stroke outboard pushing the boat to 35knots. The Stormforce 7.4 went to Andrew Patterson. This is the first Stormforce boat to feature Burgundy tubes and we must say it is a stunning boat. Propulsion is lead by a Suzuki DF250 pushing speed of 37+knots. 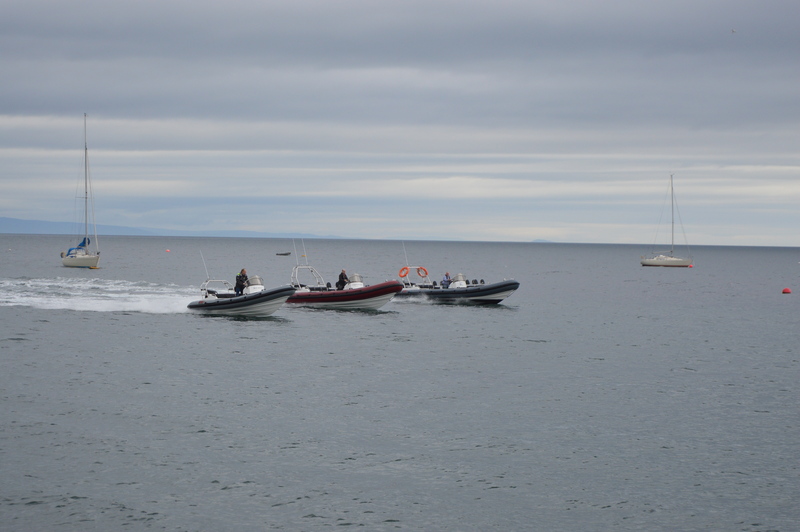 The Boat is fitted with a Single Suzuki DF300 outboard and controlled using Fly-By-Wire making the manoeuvring smooth and easy.